After realizing that Gethin Anthony’s Charles Manson is actually pretty charming and handsome, and that his ideas—crazy as they may be on the surface—don’t really sound so bad when he explains them to you while you’re high, NBC has decided to give Aquarius another season. 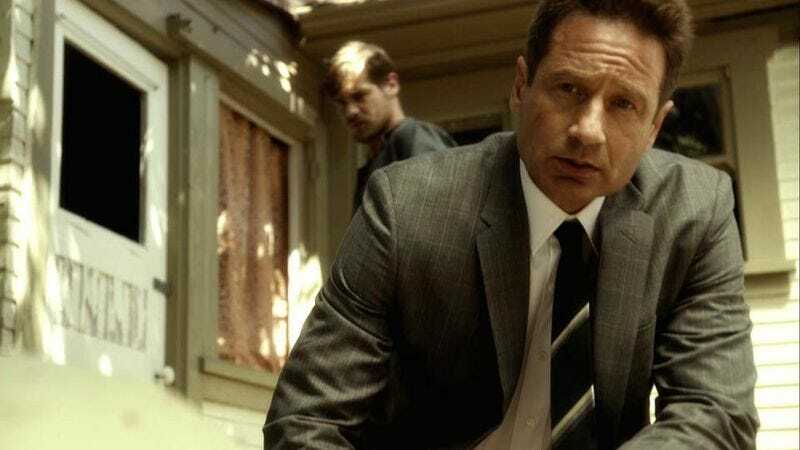 The former event series (now regular series, apparently) stars David Duchovny as an LAPD officer hunting down Charles Manson, and it looks like this means that hunt is going to get dragged out for another year. According to Deadline, Aquarius’ ratings “have been soft,” but NBC is very proud of how well the show is doing online, thanks to an experiment in which NBC put the entire first season online after the show premiered earlier this summer. That may seem like a surprisingly modern move for NBC to make, but this is the network that gave a certain low-rated comedy about a community college five seasons partly because it was good at promoting snappy hashtags. Aquarius doesn’t even have that, which means it must be doing real well on the internet.